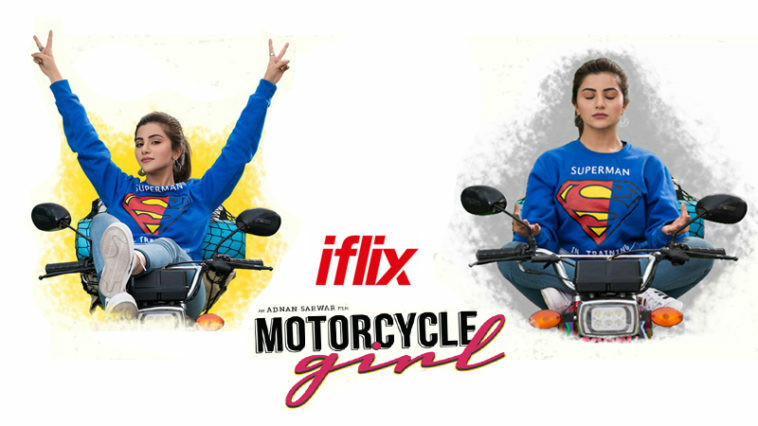 One of the last year’s critically acclaimed and this year’s Lux Style Award nominated film “Motorcycle Girl” is now available on Iflix. 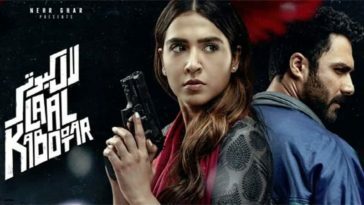 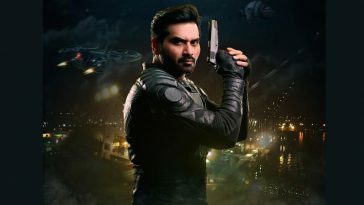 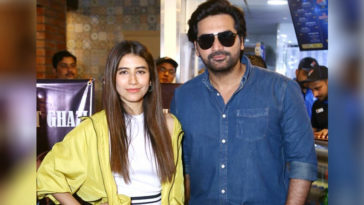 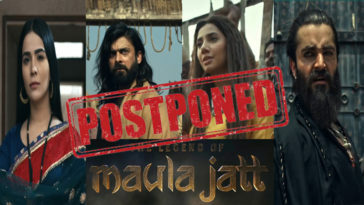 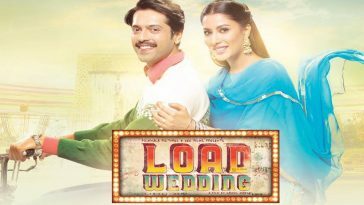 The Adnan Sarwar directed and Sohail Ali Abro starrer got its first digital premiere last year on Starzplay, which was shortly followed by movie’s television premiere by ARY Digital. 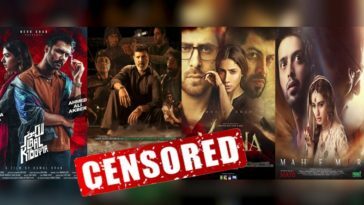 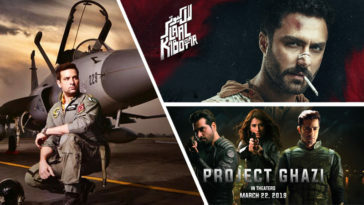 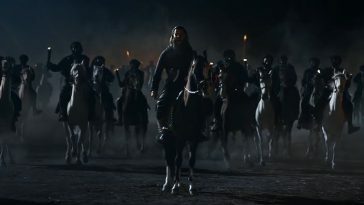 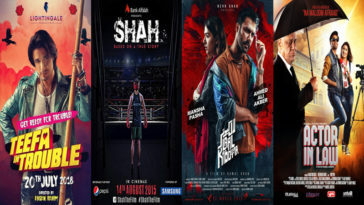 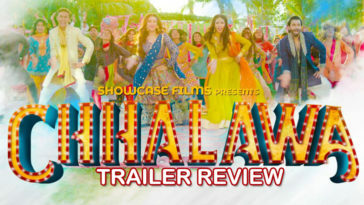 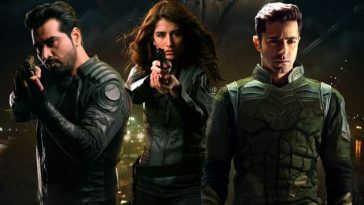 And now just recently film has got release on Iflix, one of widely used digital platform in Pakistan and that means film now will be accessible to a wider audience. 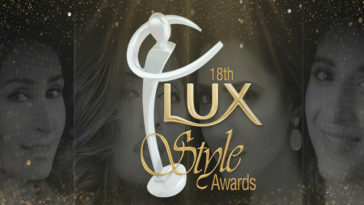 “Motorcycle Girl” has bagged itself two major nominations in film categories of 18th Lux Style Awards. 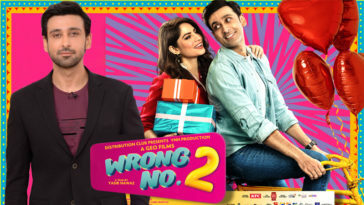 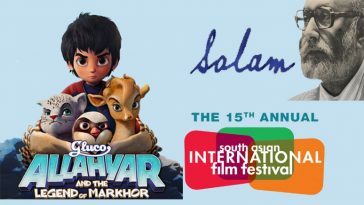 Film is nominated in the category of “Best Film” and also the leading lady of film, Sohai Ali Abro is nominated in the category of “Best Film Actress”. 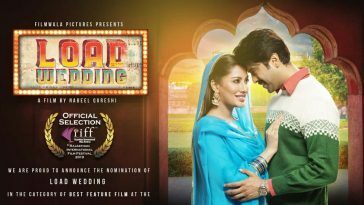 So grab your popcorn this sunday and watch this much applauded film based on the inspiring real life story of the motorcycle girl of Pakistan, Zennith Irfan.